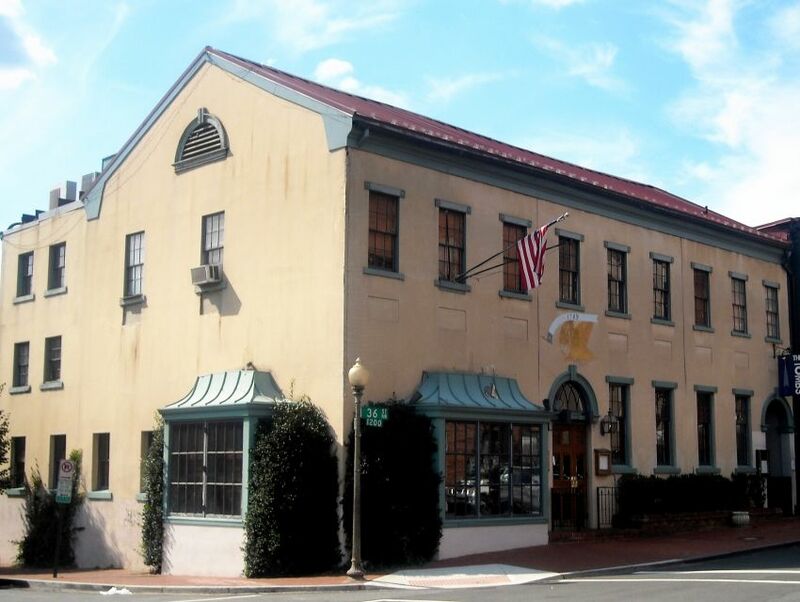 1789 Restaurant, a formal, elegant restaurant in Georgetown, is a Washington favorite. Its Federal-era architecture is nicely accentuated by burning fireplaces and classic linen-and-silver table settings. A wide range of New American entrees are featured on the menu. There are fine vegetarian offerings as well as non-vegetarian delicacies like hanger steak and grill rack of lamb. The desserts here are similarly divine.